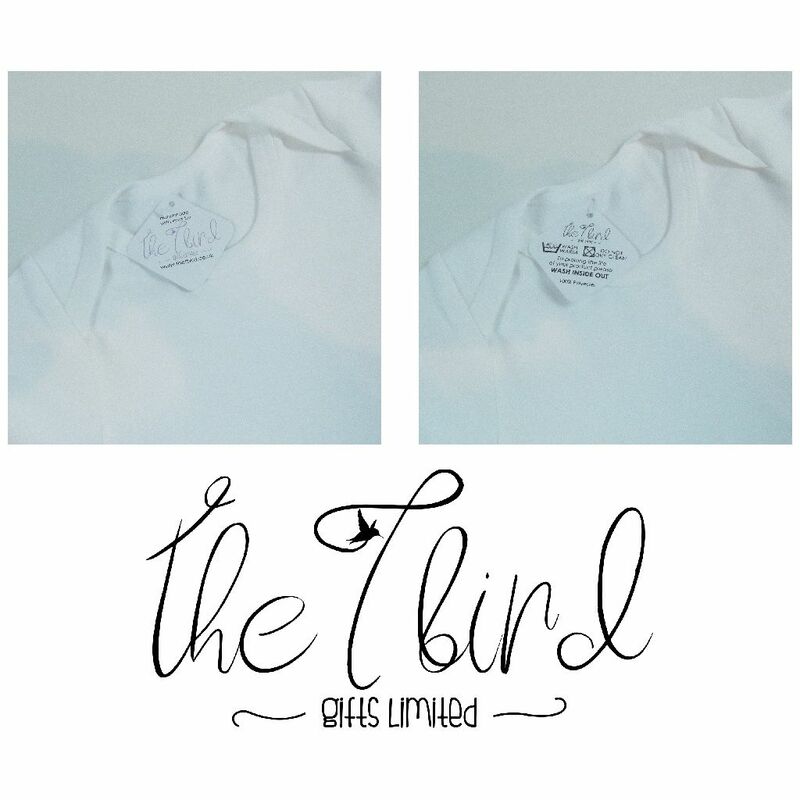 Fully customize your text: This tshirt can be personalised with a name, a special message, memorable date or of a picture/photo of your choice which make these tshirts the perfect gift for yourself of someone you know for any occasion. Long Lasting: The design is printed with sublimation which embeds the ink into the tshirt. They are machine washable. This means it will last hundreds of washes and will never peel or fade. 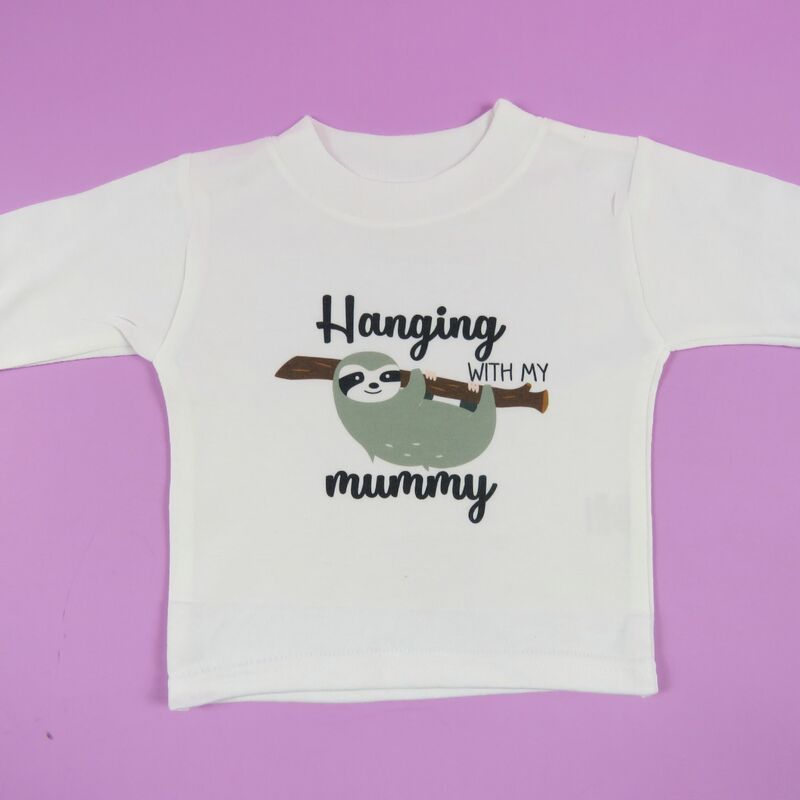 T shirt: We stock many different sized tshirts from 0-3 to 2-3years. They are super soft and hard wearing, perfect from the moment your little one is born to when they are learning to crawl. Are you expecting a little bundle of joy? Or know someone who is about to have their first birthday? Perhaps you want to make that special announcement to the world or future grandparents? Then this is the tshirt for you! All our tshirts are printed with love and care.